Made from a state-of-the-art, lightweight olefin, Retrofit Kits give you a more economical, yet still high-performance version of the CradleGrid™ system for your safe or cabinet. 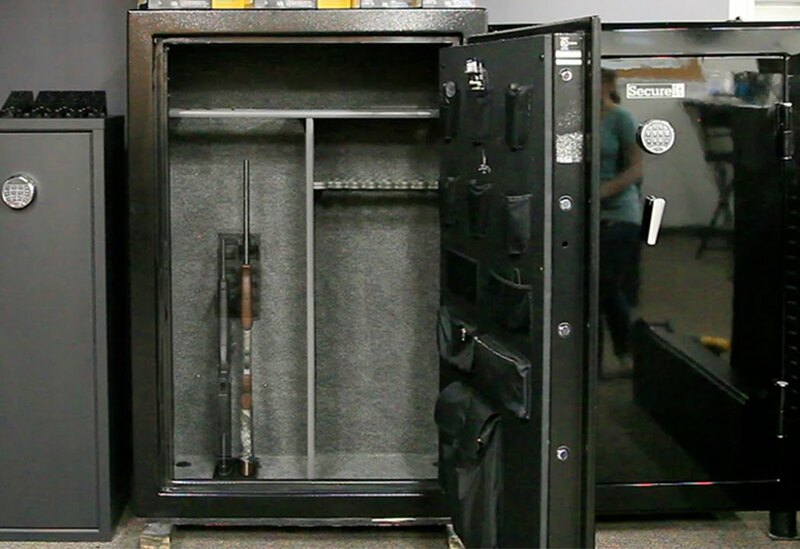 Retrofit any safe or locking cabinet to properly store any combination of 2 modern sporting rifles, tactical firearms, and traditional long guns. Saw the Milspec upgrade4 kit review on 248shooter.com. Love your racks but already have a safe and cheesy Stack-On cabinet, Put the Tactical 2 into the Stack-On for My S&W AR15 and Ruger Scout with Leupold scope. I used peel-and-stick Velcro to mount the panels, now I need to fill out the rest of the cabinet. Great great stuff! I’ll get some photos of the install and post it on your site. 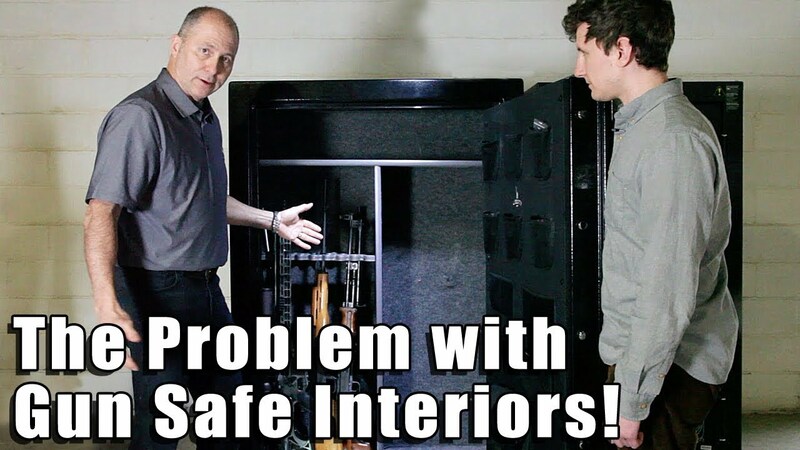 Just moved into a house with a built in gun safe. The Rapid 2 Kit installed in minutes and I can access my guns in seconds. Thanks for designing such an inventive solution. I just ordered the Rapid 6 to add to my Rapid 2. Now I have 8 guns securely stored in my safe. Fits perfect. Excellent product. Installed the rapid 2 kits to my safe. Easy installation and I like the organization it provides. Just be aware that with wide stocks and oversized bolt handles, such as my .308 Remington 700 in a Manners composite stock, the ability to place these rifles side-by-side requires some careful placement. I could not place an AR15, with an aimpoint optic, next to my .308 without angling the .308 a little more than I expected. Overall I like the system. You won’t need the Retrofit 2 for the Fast Box™. The Fast Box™ is designed with the louvered back panel so, all you would need is the Fast Box™ Vertical Kit, which can be found on the Accessories and Fast Box™ category pages.